These amazing Ettika bracelets (pictured in the last photo)! Congrats to April C. for winning the Jennifer Haley giveaway! love the sheer Frankie..saw that you hosted the other day on bon bon..loved it. Love that belt too..I have it..gap right? Love the sheer!! 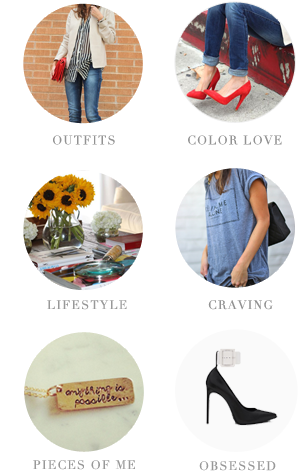 I've been checking out Brandy's site for a while... so many pretty (affordable!) pieces like this one. Love your blog and love Ettika...just liked them on facebook!!! Love Ettika!! Liked them on facebook!! You look gorgeous Nicole, I absolutely LOVE this dress on you! Happy Monday. I love the dress as well. Its adorable. And I've followed everything. So cute! Done and done hun! Love the little blinged out bits! Love that sheer goodness on you! I'm convinced there isn't a single thing you don't look great in! This dress is awesome - I love that there is an opaque skirt built in. You look ready for Southern California! Have fun! Gorgeous dress, you suit maxi styles so much. I wish I had your long legs! Love the sheer black Nicole, it's such a nice and light way to wear black in the summer. Hope you're having a great week! i love the stripped Bandeau underneath!! and the jewelry!! Love the dress with the hat! I hope to win this! It's beautiful. Love the sheer black with gold accessories. 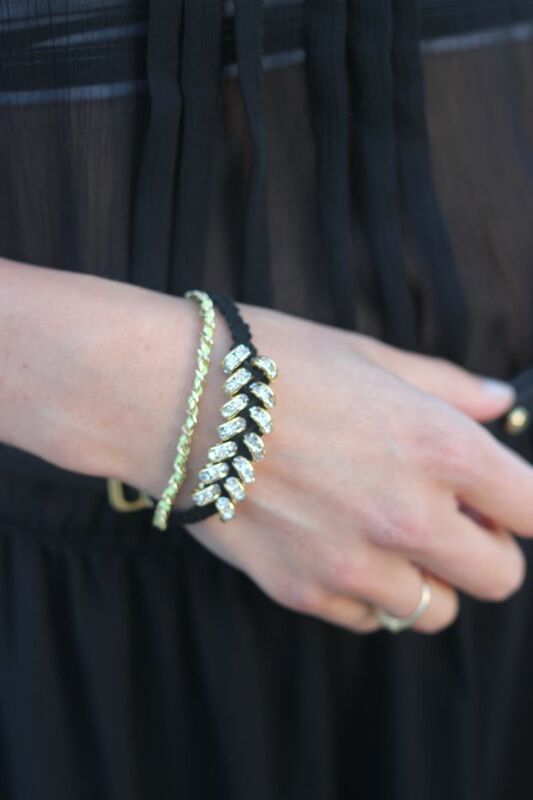 Black and gold just go together in such a chic pairing. Love the striped bandeau underneath playing peek-a-boo giving it that fun element. This dress is so gorgeous! Love the sheerness. ONE WORD - G-O-R-G-E-O-U-S !! Love the dress and the bracelets! Added Ettika on FB and Twitter (@philharmagic). Lovely giveaway! Following on Twitter + Facebook! and of course, following you on GFC!